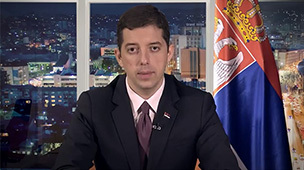 Spanish Minister of Foreign Affairs, Jose Manuel Garcia-Margallo, said today that this country supports the territorial integrity and sovereignty of Serbia and that it will never recognize the independence of Kosovo. After a meeting with the Serbian Minister of Foreign Affairs, Ivica Dačić, Margallo said that this year marks 100 years since the establishment of diplomatic relations between the two countries, and that one of the key pillars of this is the Spanish support of the territorial integrity of Serbia. 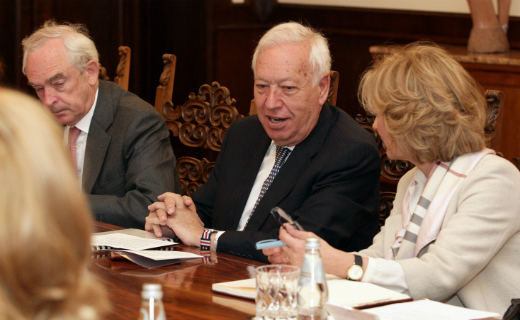 Margallo also met today with the President of Serbia, Tomislav Nikolić, and repeated the Spanish support for the territorial integrity and sovereignty of Serbia. He also stressed that Spain does not recognize documents coming from Kosovo and that it will not allow the visa liberalization for citizens coming from this territory.